Especiallyneeded.org is hosting it’s 2nd annual Easter Egg Hunt for Individuals with Special Needs and their families. Especially Needed is an organization based on a vision that a community can exist where individuals with special needs are valued, respected and included. A community made up of caring people who serve as a support system as well as mentors to children and adults. Founder of Especiallyneeded.org, Heather, has a 9 year old daughter with Downs Syndrome and understands the trials and tribulations a family faces every day — that sometimes simple things like attending a community event may not be so simple. Using her own resources and support from sponsors and volunteers, Heather has put together various events such as Especiallyneeded.org’s Fall Festival , where over 400 people and more than 150 families attended. This year’s Easter Egg Hunt is scheduled for Saturday, April 7 from 1pm – 3pm at The Ballfields at Craig Ranch in McKinney. RSVP by April 1st is requested to make sure the event can accommodate all attendees. Egg Hunts are available to all ages and scheduled for 15 minute intervals from 1:30pm to 2:45pm. Other activities include inflatables, games (egg and spoon race, duck pond & ring toss), photos with the Easter bunny and more. Snacks and drinks will be available at the event as well. If you or someone you know can volunteer at the event, provide supplies, or become an event sponsor, email Heather at heather@especiallyneeded.org. Here’s a complete list of event needs. 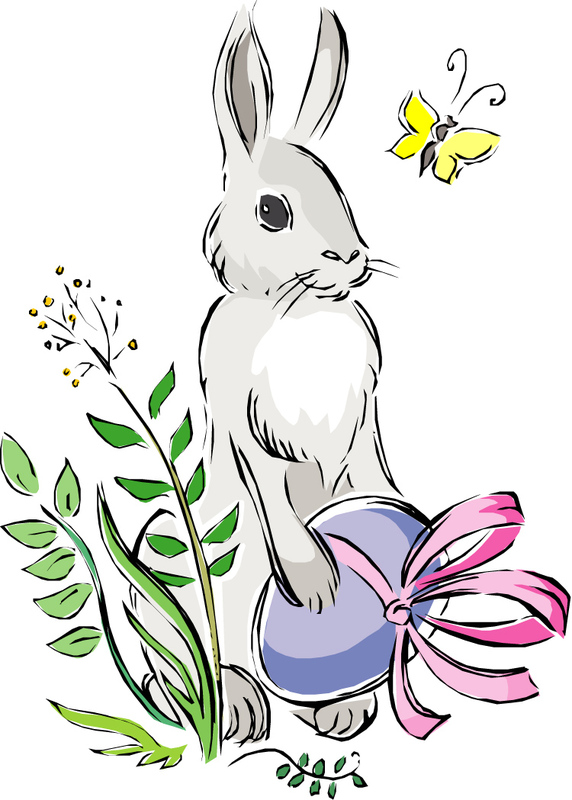 For a Round up of Easter events in the Dallas Ft. Worth area, click here.